I've always loved exceptionally gorgeous rides - cars and bikes alike. And of course, speed is one of the reasons I like them. We all know that immaculate rides almost always equals speed. From what I've read about the specs of the top motorbikes of 2012, this much is true. And wouldn't you know, motorbikes are the current most sold types of transportation around the world - not just because they are fast but also because of convenience and price tag. In this post, we will round up this year's top 10 fastest motorbikes. You've got options from one that can get you at a speed of 285kph with its thundering 191 hp to one that boasts a shocking 370kph in a crank. 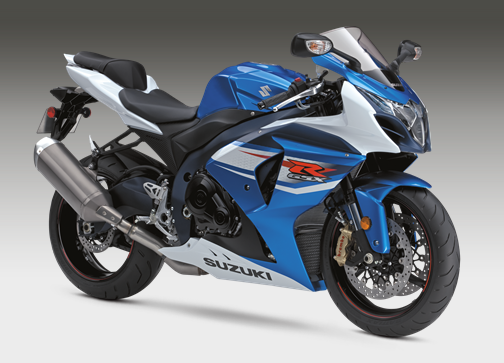 This baby boasts of 191 hp and 12,000rpm. It features DOHC valvetrain, 4-stroke combustion cycle, liquid cooling system, and a transistorized electronic ignition. One crank can get you at a top speed of 285kph. This beast from Honda is slightly more expensive than it's competitors in the Sport Bike category but it's redeemed itself by giving you more speed - at 291kph. Besides, it boasts of a computer-controlled digital transistorized ignition with 3-D mapping and Dual Stage Fuel Injection (DSFI). When tested at the racetrack, this baby from Yamaha boomed at a top speed of 297kph. The downside, though, is that it also recorded a high gas consumption - 25 miles per gallon. It boasts of Fuel Injection with YCC-T and YCC-I and Transistor Controlled Ignition, though. 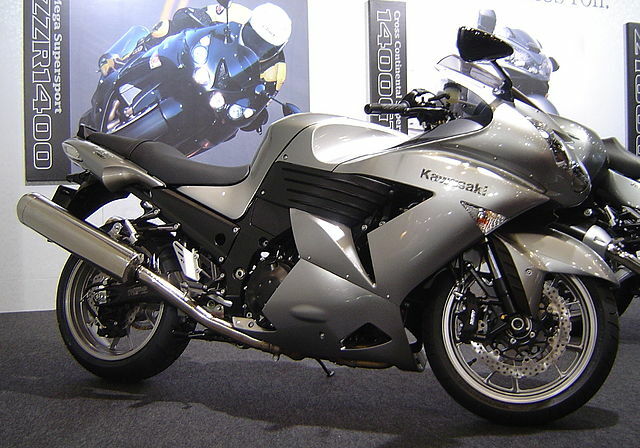 The predecessor of the ZX-12, this beast from Kawasaki boasts a top speed of 299kph, a TCBI with Digital Advance ignition and a DFIÆ with four 44mm Mikuni throttle bodies fuel system. Would you believe that at 300kph, this beast is considered to be among the slowest in its family? 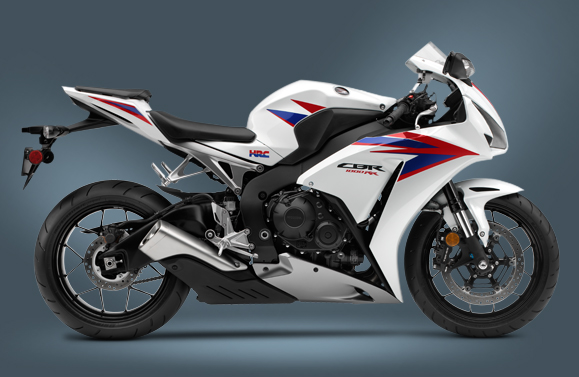 Apparently, it's expected for a bike fitted with a derived Formula One engine - and a model from MV - to surpass that speed and it's brothers (or sisters) are rated much better than this one. 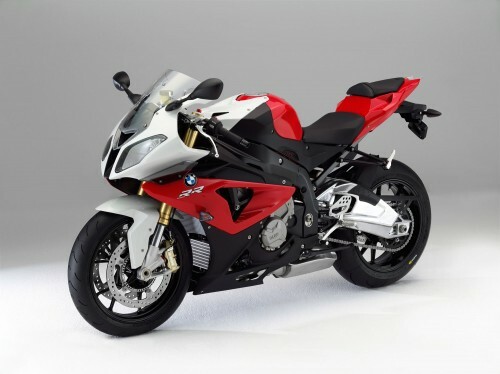 BMW is a brand well-known for creating beautiful cars and motorbikes. The S1000RR is one proof of that. This one boasts a top speed of 305kph and an Inline-4 engine that offers 142,000rpm. Named after designer Massimo Tamburini, this special edition F4 1000 S from the MV Agusta gives off 307kph and boasts of a Torque Shift System (TSS). This means that the system can vary the length of the intake trumpets along with how fast the bike is going. 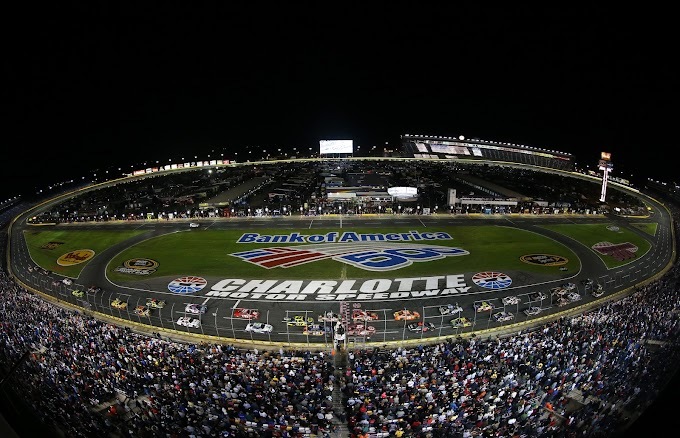 The result is that you get an optimum torque both at low and high engine speeds. It also has a full carbon fiber body work. 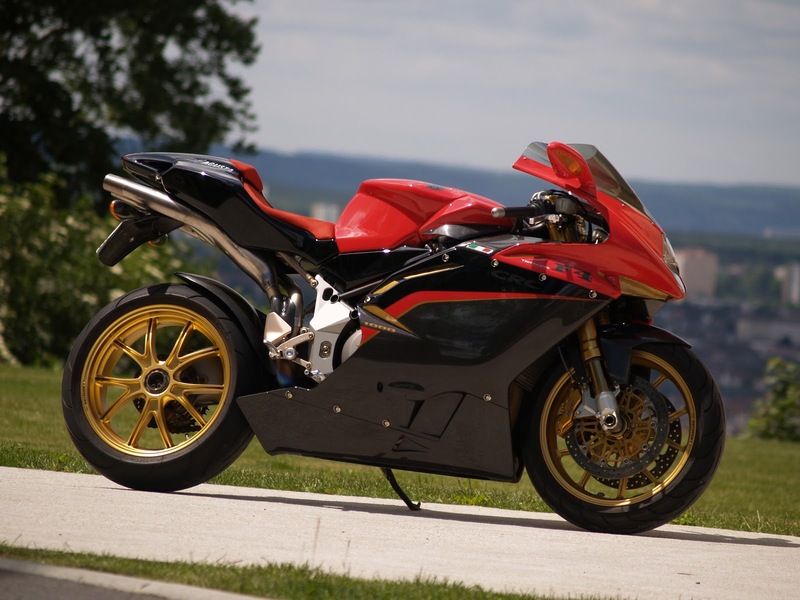 At the 3rd spot is another beast created by MV Agusta. This time, it's the F4 R312. The name is an allusion to its claimed top speed of 312kph. It boasts of 30 mm titanium intake valves, modified camshafts as well as 48 mm throttle bodies. 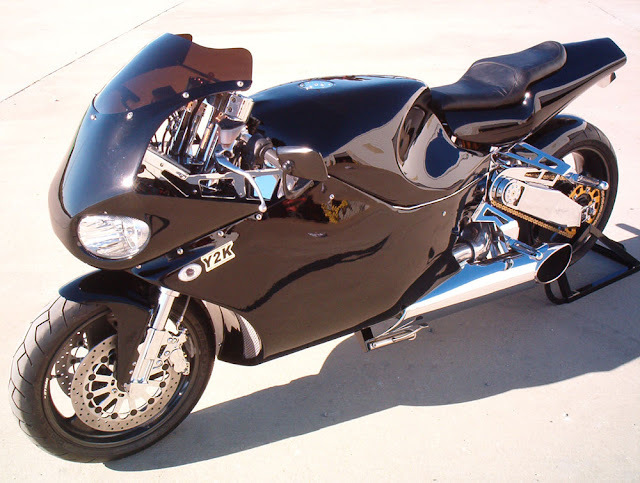 The 'Busa, as it's popularly called in the motorcycle world boasts a Suzuki fuel injection system and a 6-speed constant mesh transmission. It has a top speed of 320kph. 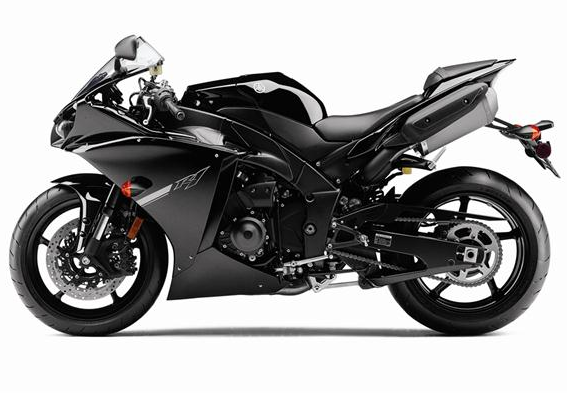 It's also cheaper than the BMW S1000RR. 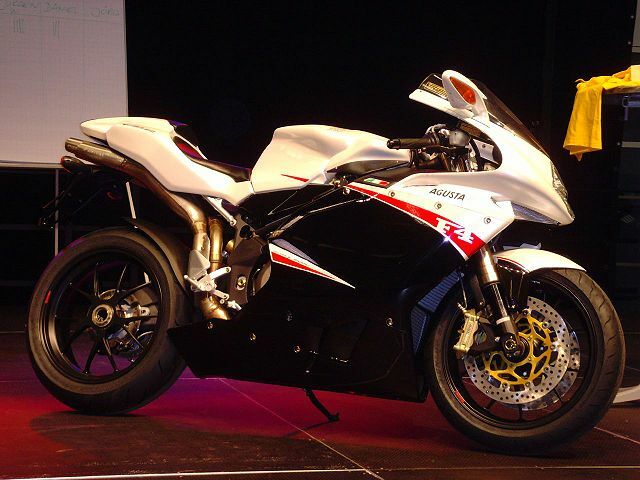 This tops the list of fastest motorbikes because of its top speed - a whopping 370kph! Its turboshaft engine can produce a thundering 320 hp and can be redlined at 52,000rpm. There you have it - the fastest among the super fast motorbikes. 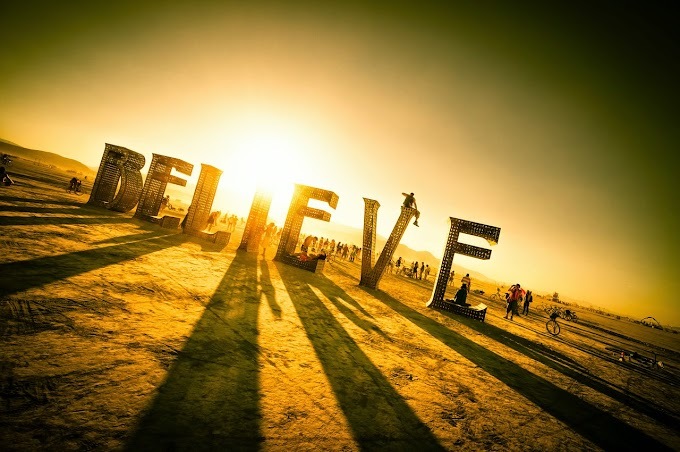 What it's going to be for you? 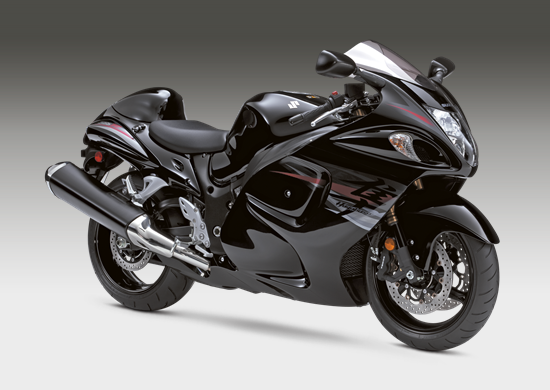 Me, I still want my 'Busa. It's my dream bike after all. I wanted to put it on the top of the list but the Y2K really had beaten it by 50kph more. Fastest or no, I don't think the Y2K appeals to me though. It's an ugly beast - an expensive one at that.